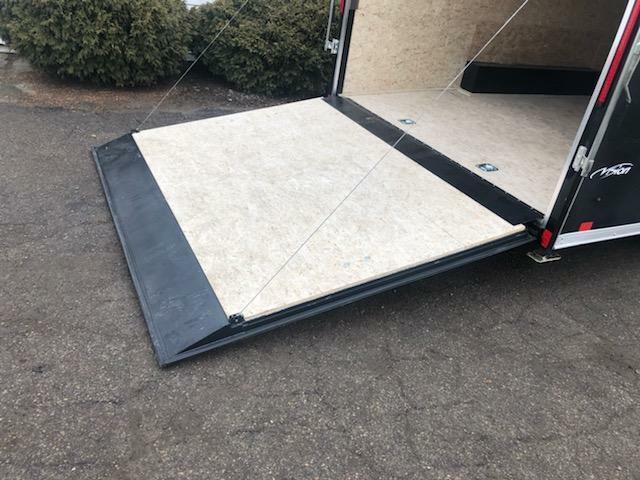 Home / HEAVY DUTY 20ft Specialty Landscaping Trailer -- PROFESSIONAL GRADE! 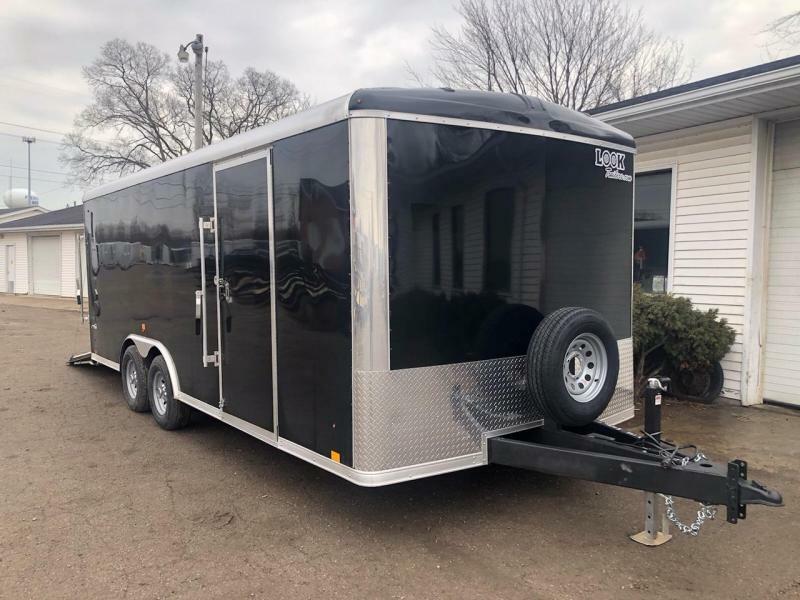 Heavy Duty Landscaping Trailer available at USA Trailer Sales - Monroe Store! 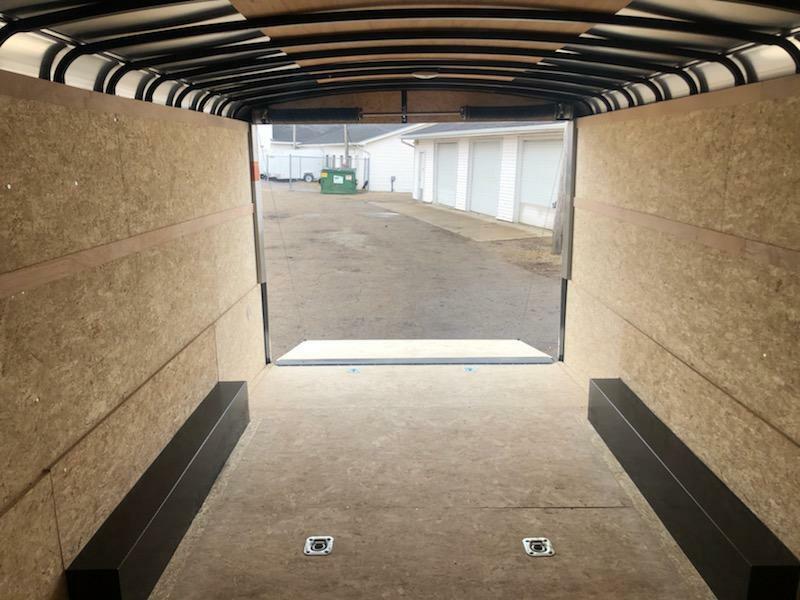 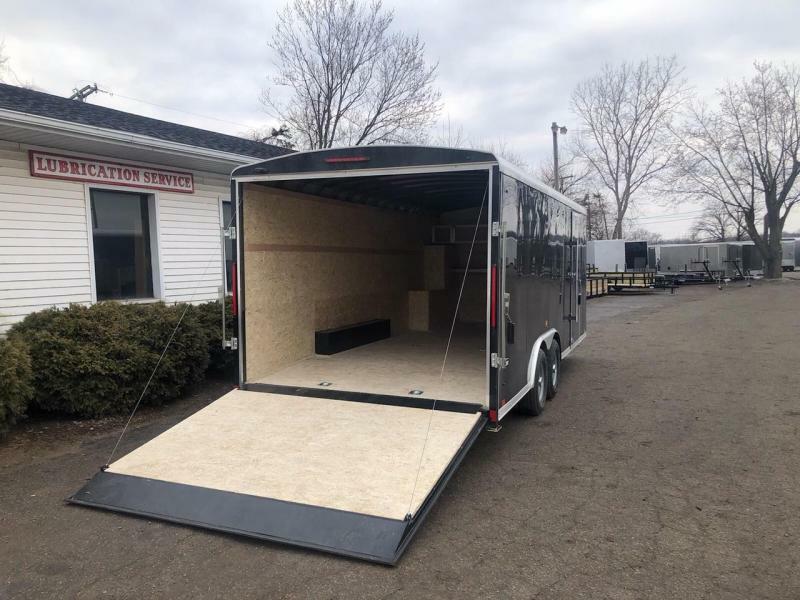 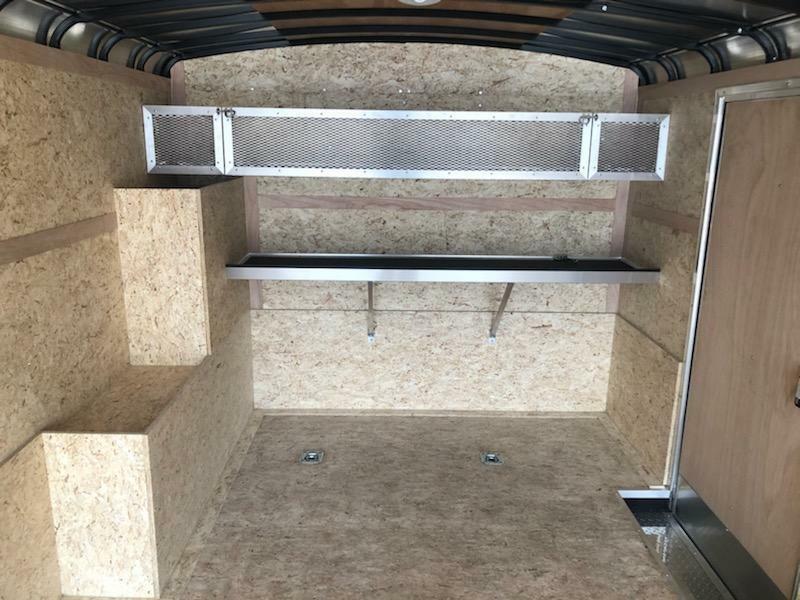 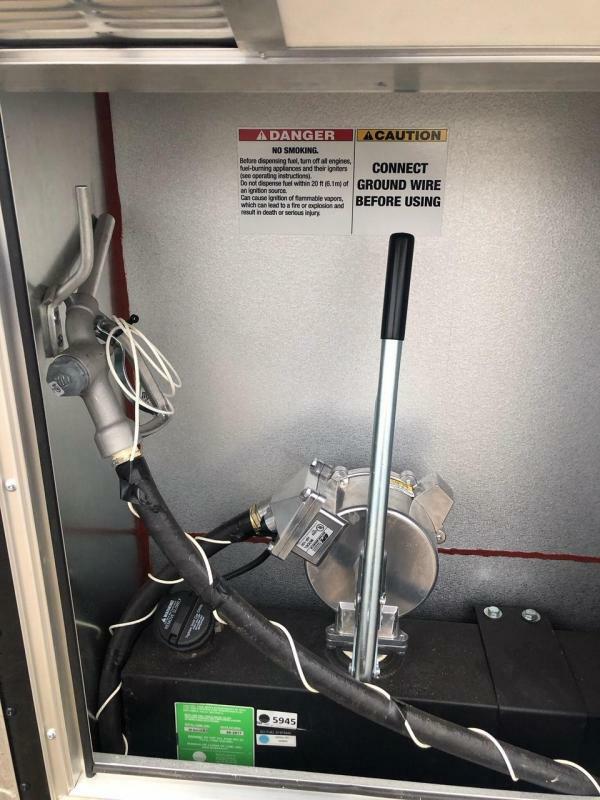 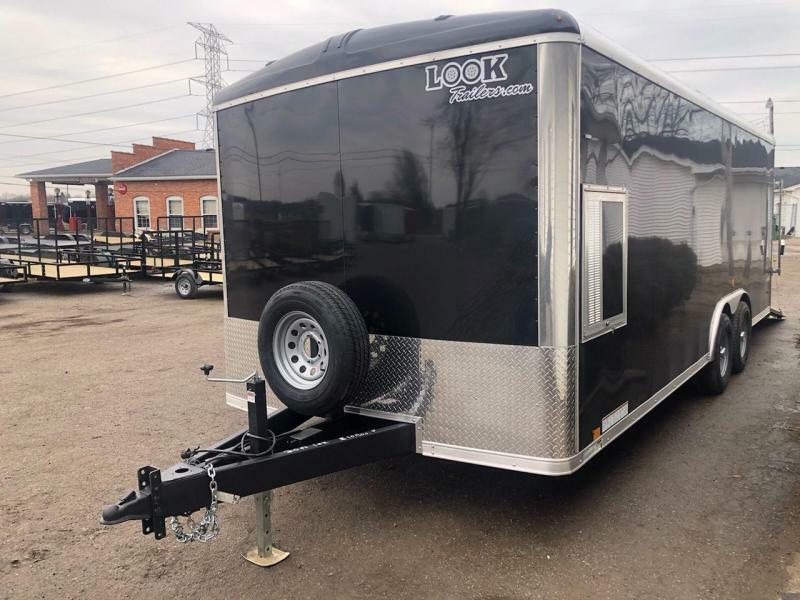 This trailer is built and rated for LONG-TERM PROFESSIONAL USE!